The importance of team chemistry is very important in soccer. When talking about baseball, a single player could dominate a game with runs. Basketball: players like Kobe Bryant can take over and dominate single seasons. Soccer in my opinion is a little more special, not because I don’t believe that single players can’t dominate but because opportunities to score are so few. A forward can have a tough game where they might not ever have a clear opportunity at goal. This is why it is important and special when certain players can score and score at a high level, game in and game out. Eric Ponce, a Senior at Pomona High school did just that this year. Coming off an impressive Junior year, helping to lead his squad to a loss in the Semi-Finals last year, he was looking to improve on his teams end this year by taking them farther. Pomona High’s run ended, stopped short by a motivated Corona team in the first round of the CIF Southern section playoffs. Some programs can go years without reaching the playoffs once let alone twice. Eric Ponce played a great role, but you wouldn’t know that coming from him. Eric gives most of the credit to his soccer abilities to the skills learned at a young age from his father and the players around him. Playing goalie at a young age he quickly realized that he liked playing forward more. Eric believes the chemistry he has with his teammates has allowed Pomona to be successful and in turn allowed him to be successful as well stating that his teammates inspire him to do well and do better. Eric improved on his fifteen goals from last year to score an impressive twenty five goals in one season, almost double. This allowed him to be ranked number ten in the nation in scoring and assists (Max Preps.com) as well as MVP All League for his League. It is amazing how Eric’s talent level has improved and he has great advice for future Primetime Prep All-Stars: “ Never put your head down, keep getting better, keep trying to get better even though sometimes it doesn’t work out keep your head up and try to get better.” When given the chance to decide what he loved more: scoring or winning? Without hesitation, winning with his team. A selfless choice for a player that definitely has the art for scoring. 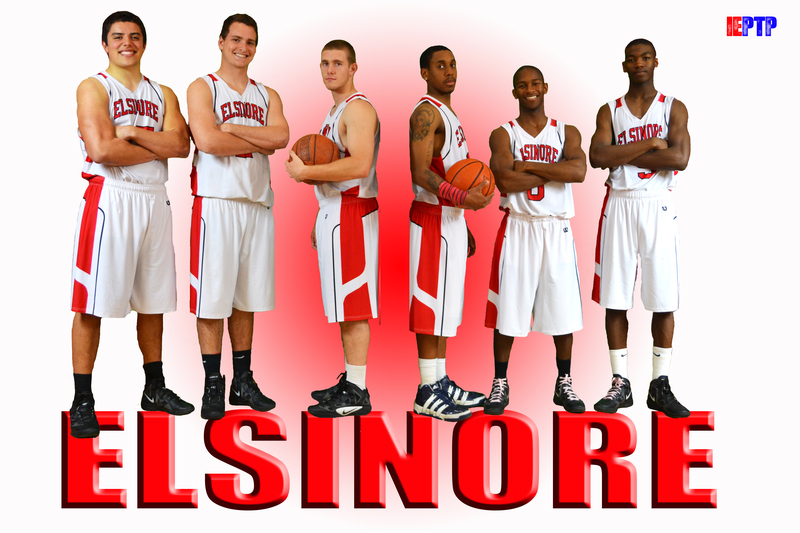 The Elsinore Boys Basketball Program has made the 2011-2012 basketball season one to remember! 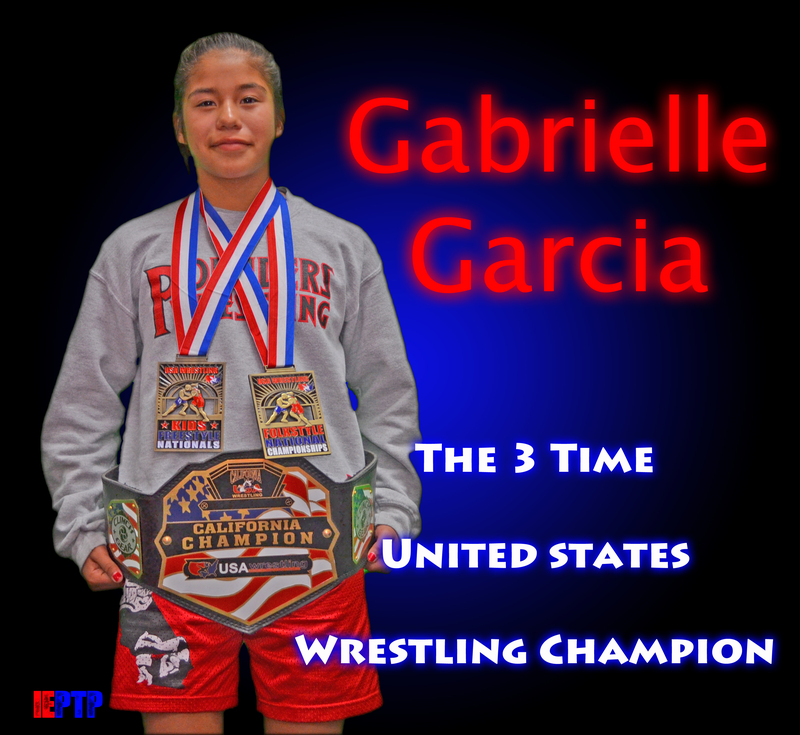 Starting with a strong performance in Southern Section CIF play in the post season. The Tigers are now in the 2nd round of California State CIF tourney play after their first round win versus Thousand Oaks High School. Elena Castro (Future Prime Time Prep) from I.E. Prime Time Preps on Vimeo.